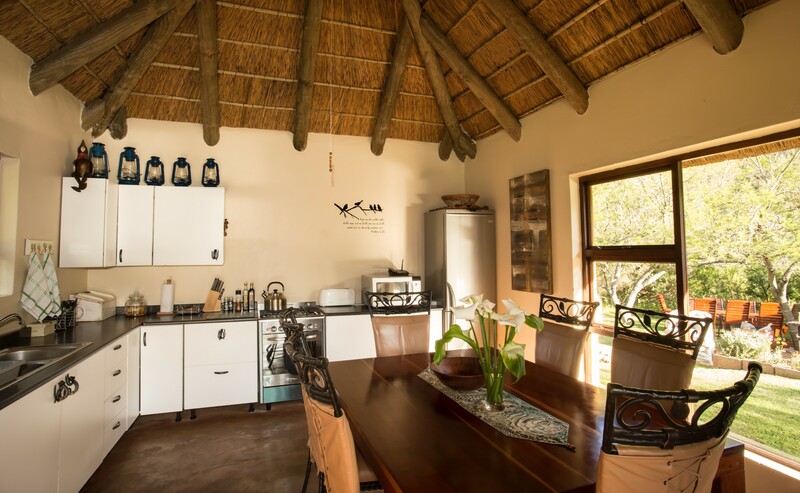 Indalu Game Reserve offers tastefully decorated self-catering chalets located on the banks of a river, surrounded by pristine mountain wilderness and is situated 30 kilometers from Mossel Bay. 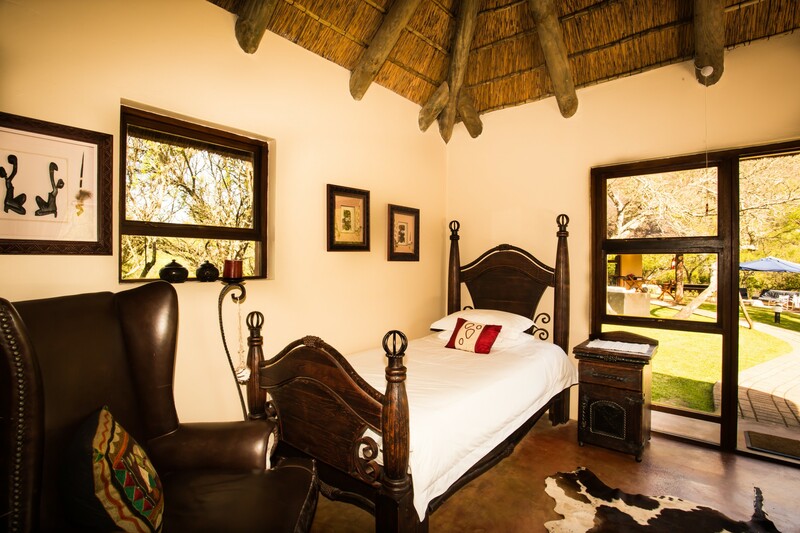 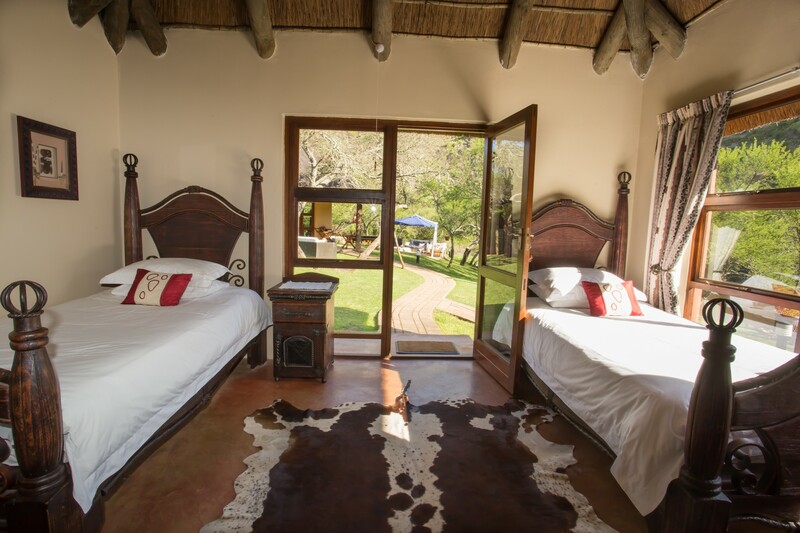 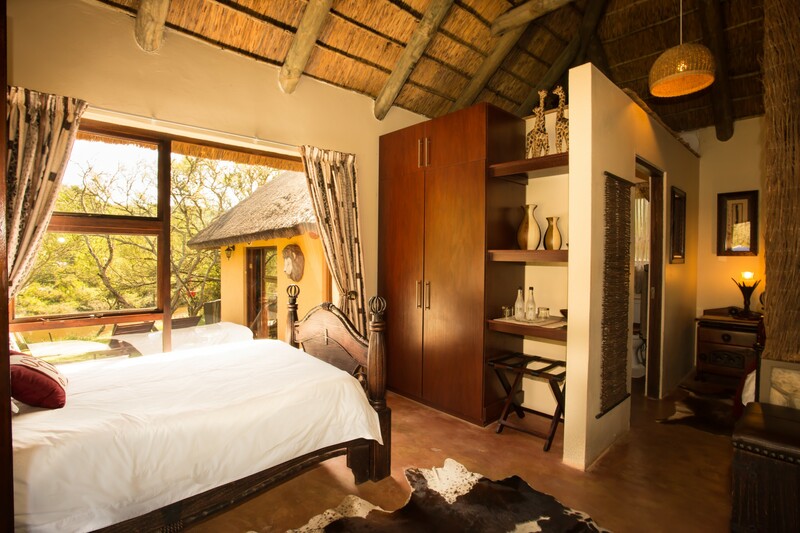 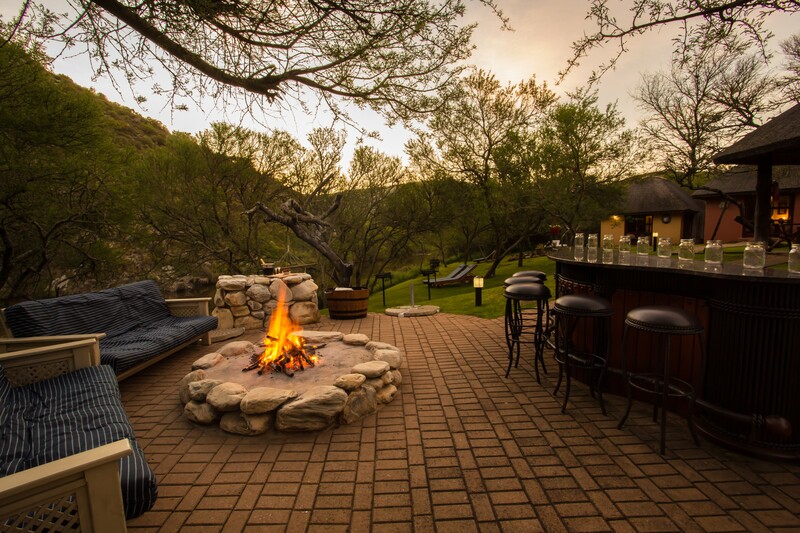 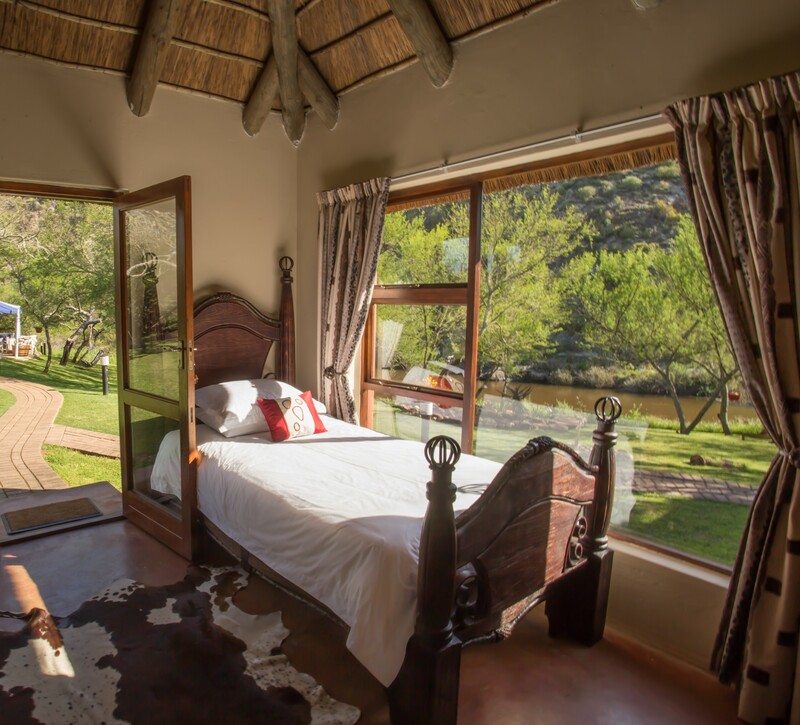 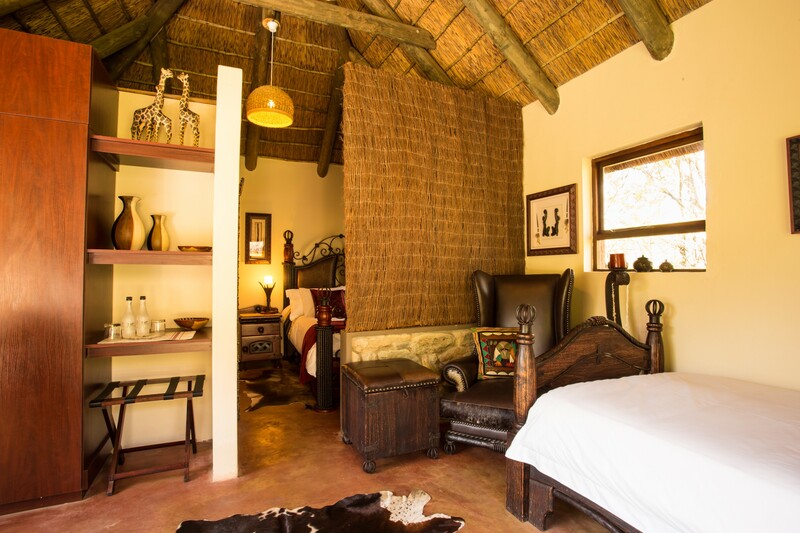 Perfect for guests looking for tranquility, with an option to experiencing game viewing on-site. 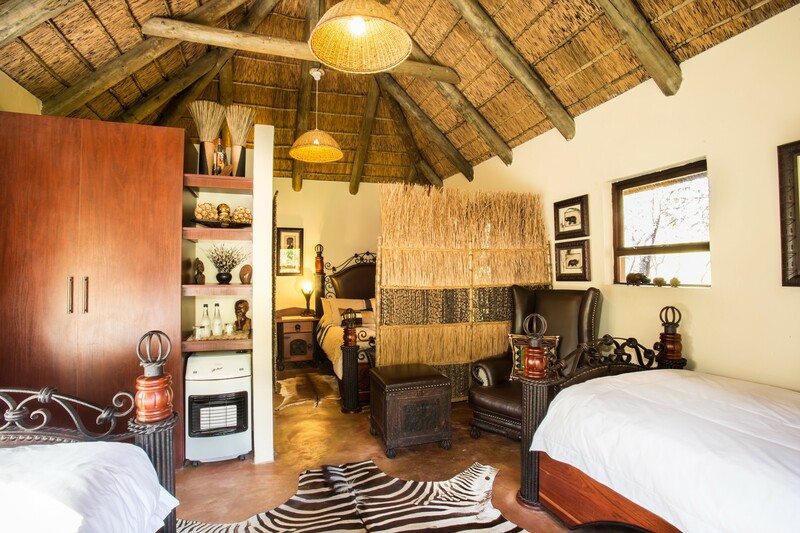 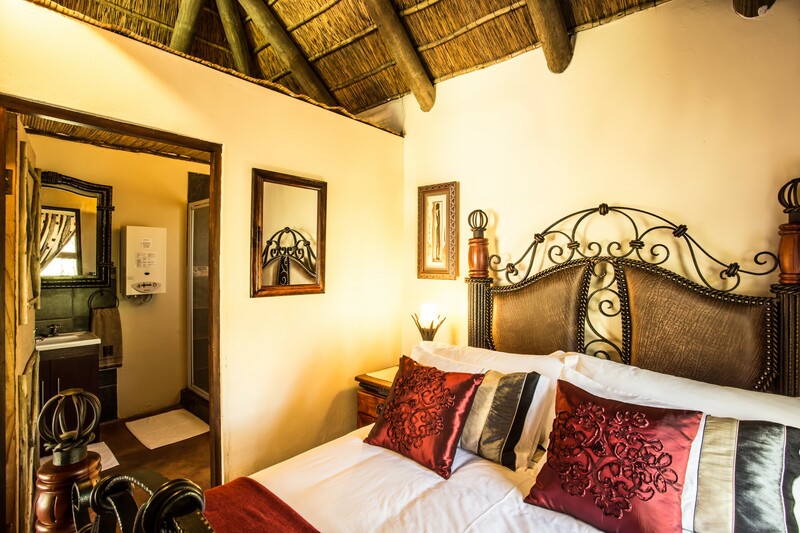 Accommodation at Indalu Game Reserve comprises of 2 chalets that are fully furnished for your comfort. 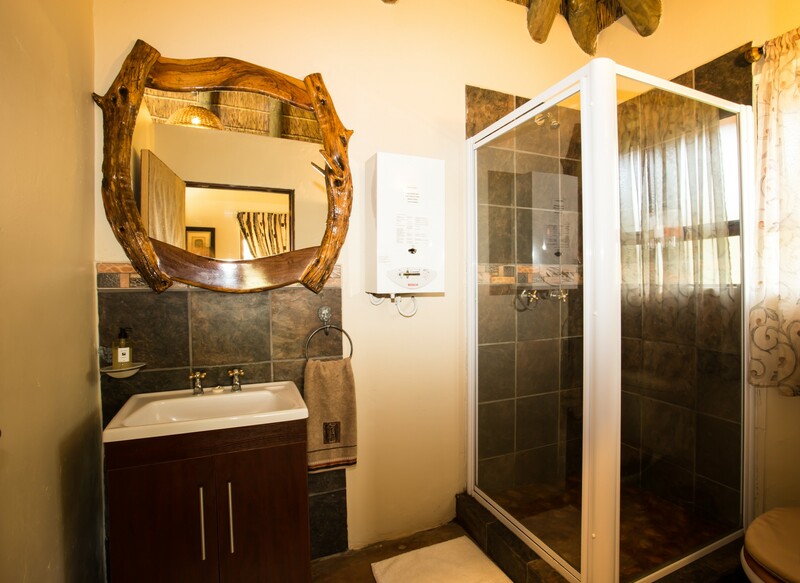 The bedrooms in the chalets are equipped with either twin beds or a queen-size bed, with one bathroom that has a shower, basin and toilet. 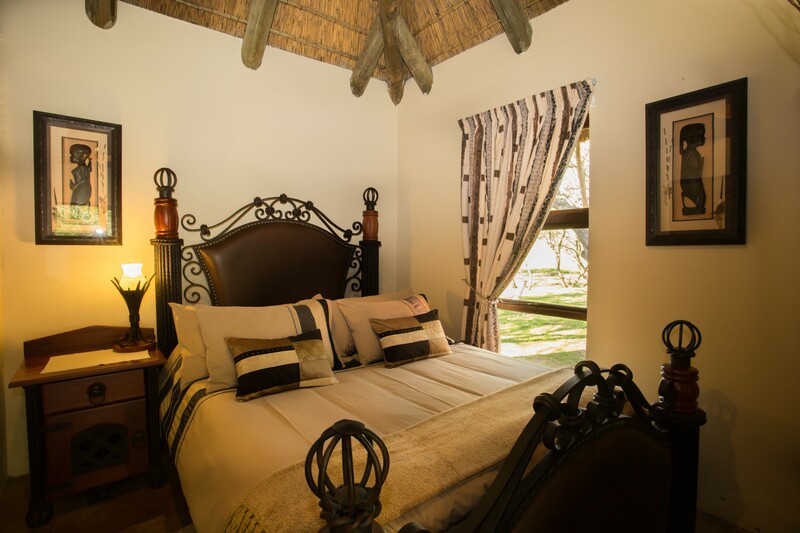 Each chalet is also well-equipped for self-catering and offers either river or garden views. 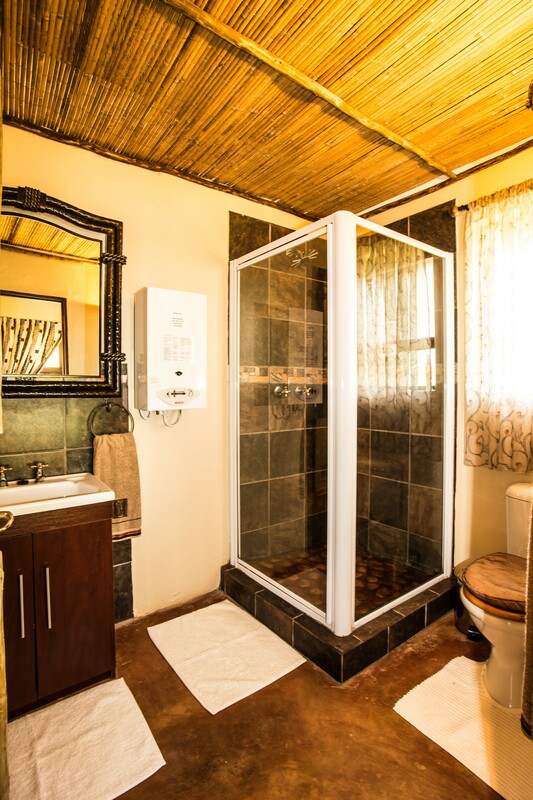 The property also has a central kitchen and a lapa area, with braai and laundry facilities to make use of, and the river is suitable for swimming on summer days. 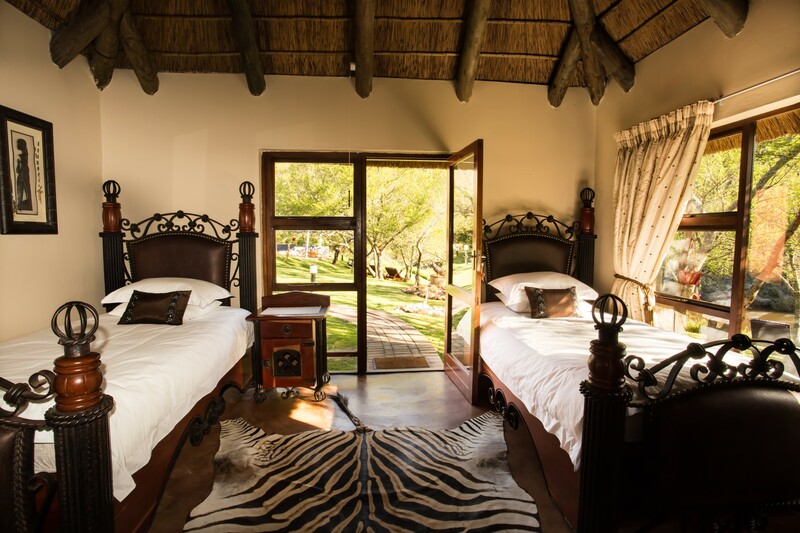 Indalu Game Reserve also offers guests enjoyable guided walks with tamed Elephants, as well as game drives where eight different Antelope species can be seen. 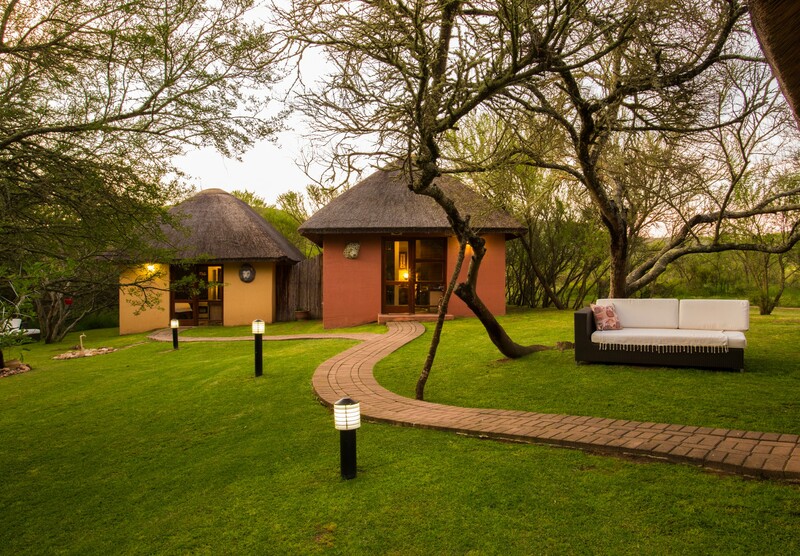 The reserve is 20 - 30 kilometers of Mossel Bay’s South Coast in the Garden Route.